The PropTech firm CreditLadder is working with the Nationwide Building Society on a pioneering scheme to try to help tenants buy a first home. 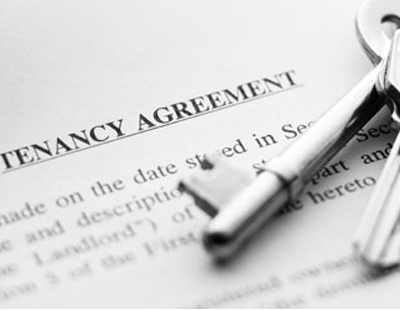 The link means tenants with a good credit history would be prompted when they become eligible to apply for a Nationwide mortgage - partly addressing a long-held grievance that tenant payment records are not counted towards mortgage eligibility. CreditLadder can analyse the income and expenditure data of its users and overlay them against Nationwide's qualifying mortgage criteria. Those who meet the criteria are then able to contact the building society to potentially apply for a mortgage. While there is no guarantee users will be accepted for a mortgage with Nationwide, those who do not qualify will still receive periodical checks to see if their circumstances have changed. “Tenants already using the CreditLadder service do so to improve their credit rating as well as looking to increase their chances of being approved for a mortgage” says Sheraz Dar, the PropTech firm’s chief executive. CreditLadder is the UK’s first and biggest ‘rent recognition platform’ that enables renters to add their payments to their credit history: tenants have their rent payments read by CreditLadder using Open Banking technology. This allows the tenant to have their rental payment track record added to their credit file, and ultimately help improve their credit score. 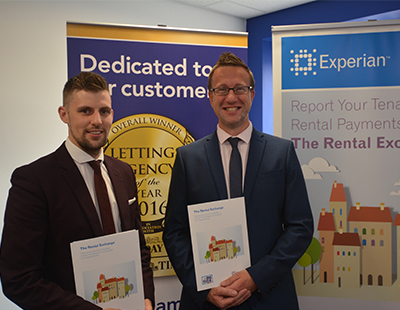 CreditLadder works with credit reference agency Experian and since launch has reported over £55m in rent. Last year the company was announced as a final stage winner of both the HM Treasury’s Rent Recognition Challenge and became one of 20 companies chosen from nearly 100 applicants to join the HM Treasury-supported Tech Nation fintech programme.